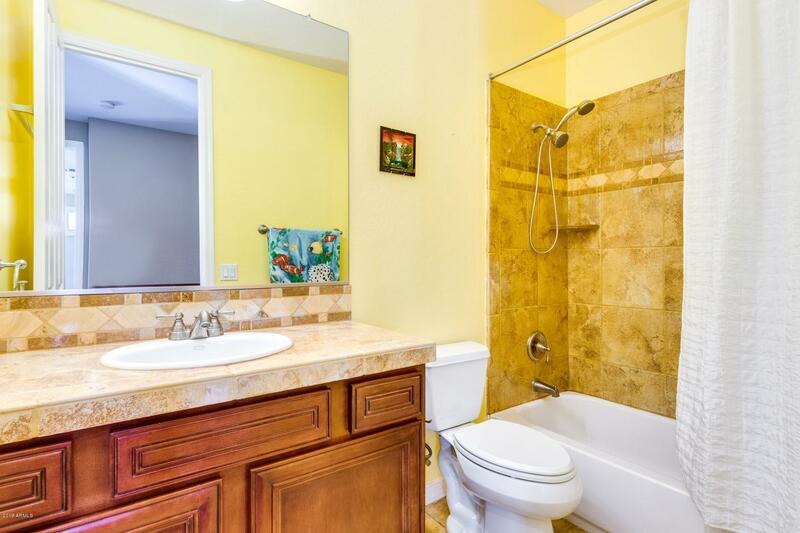 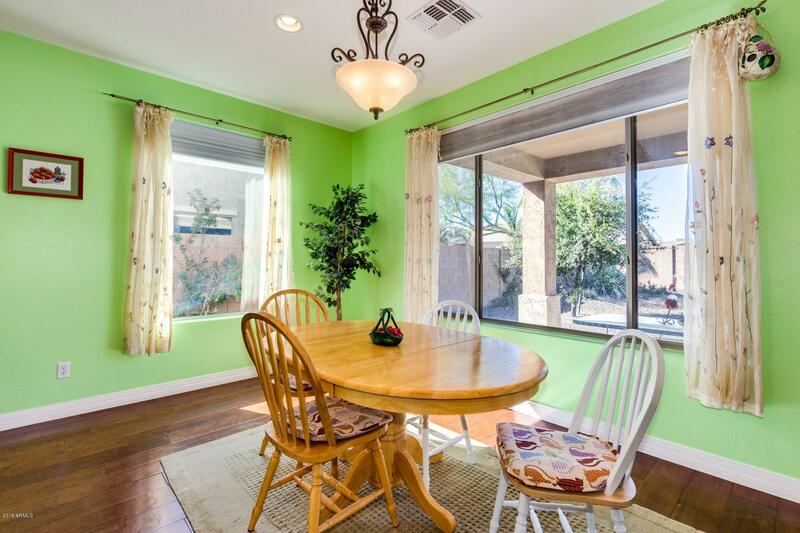 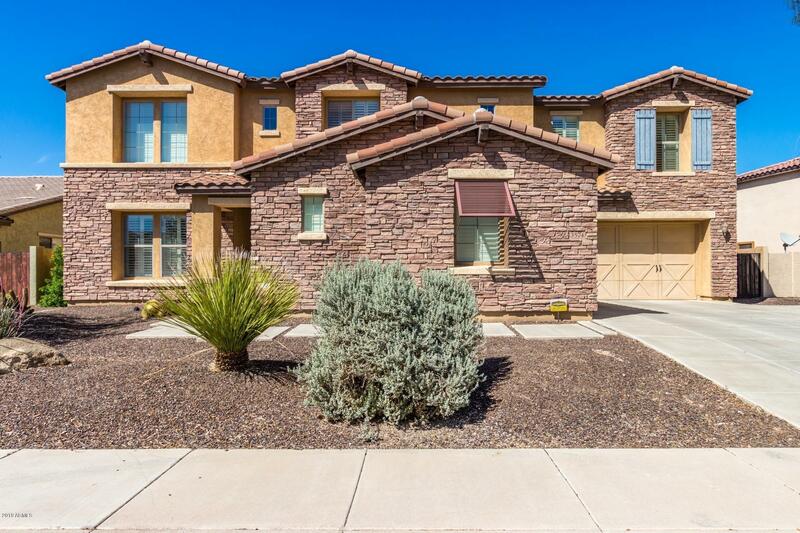 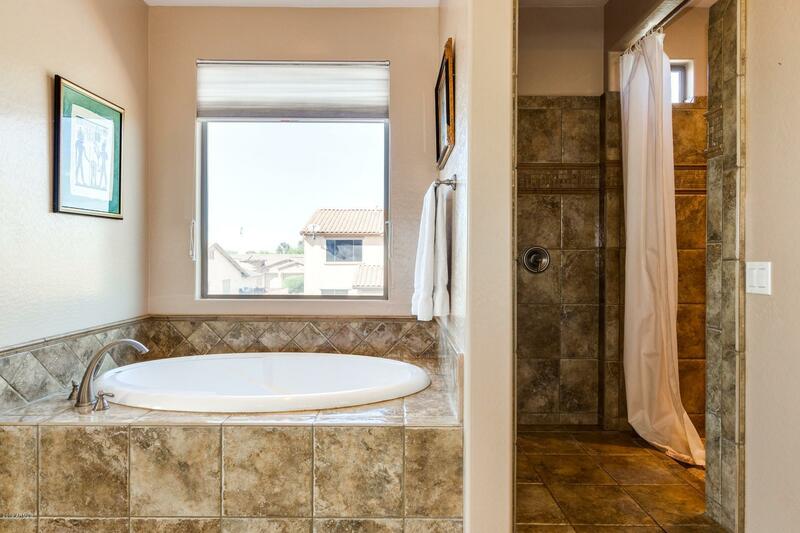 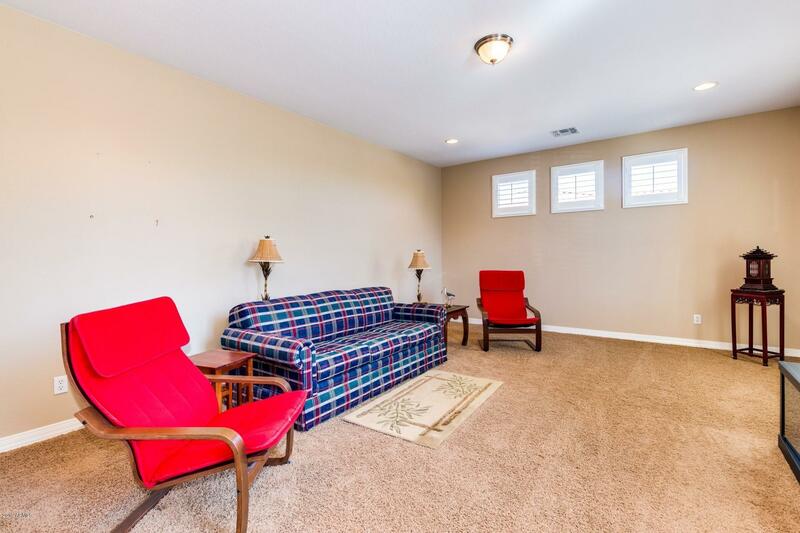 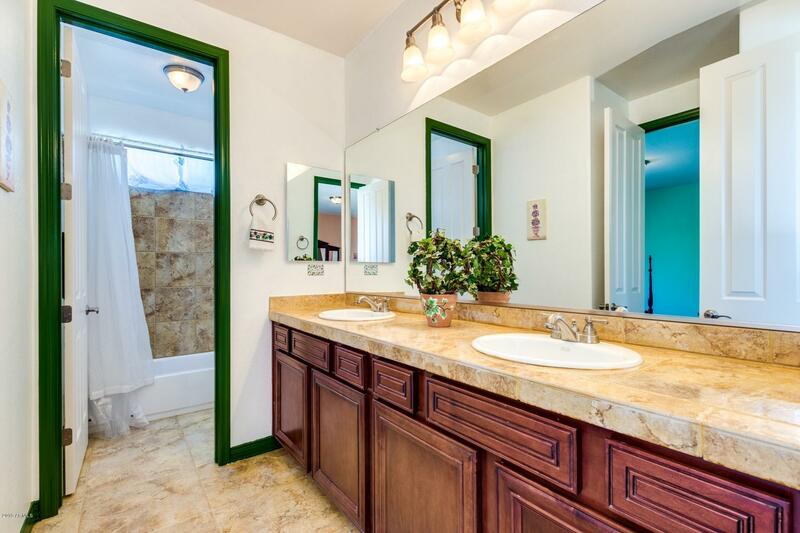 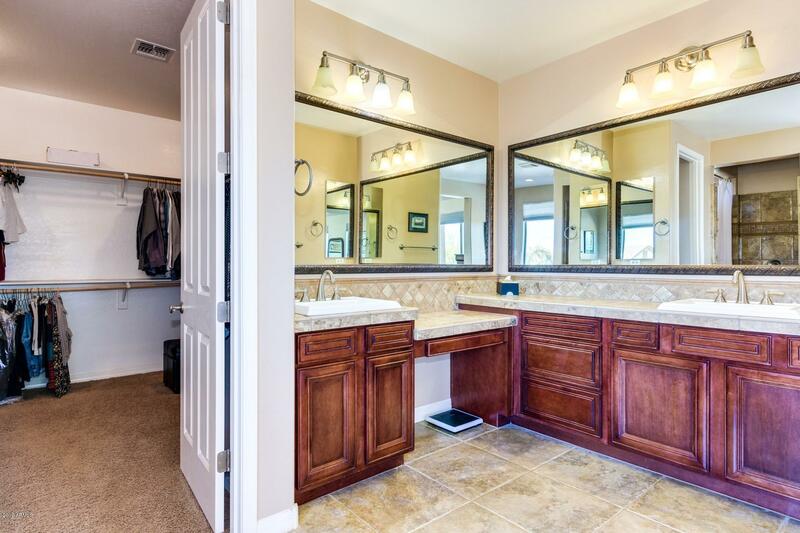 This impeccably maintained home shows like a model. 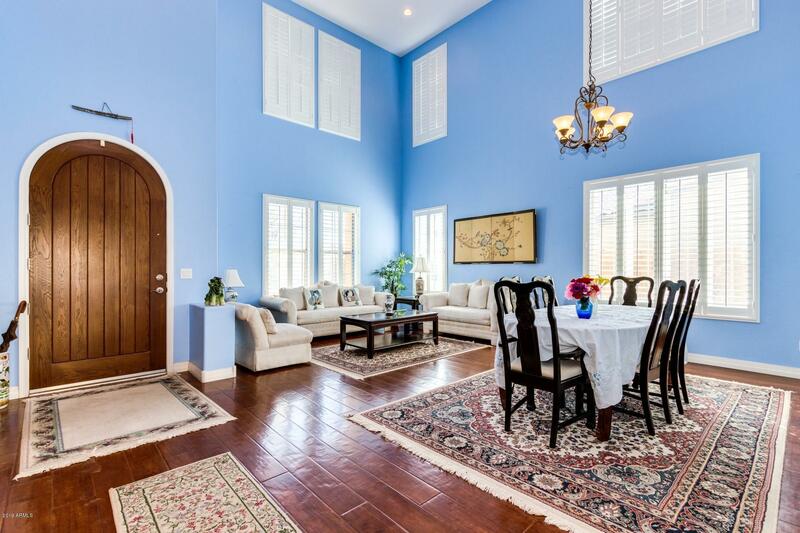 The minute you enter the door you get the WOW factor with the grand formal living and dining room with 25ft+ ceilings. 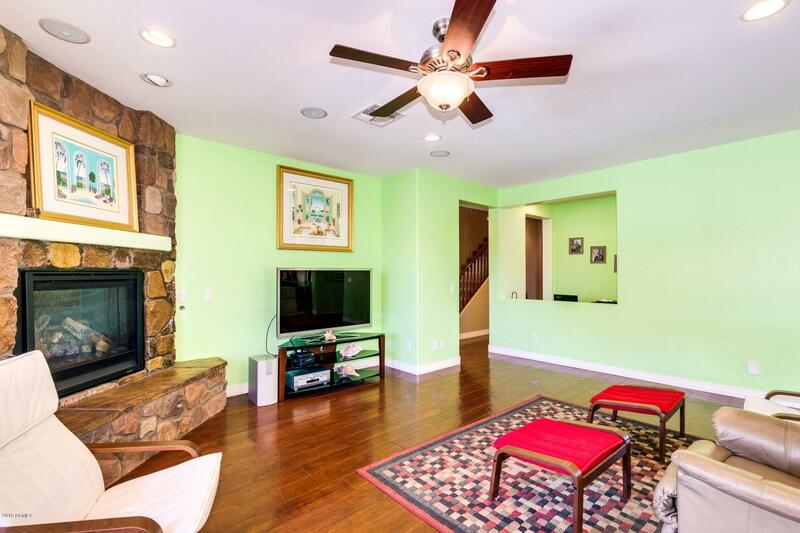 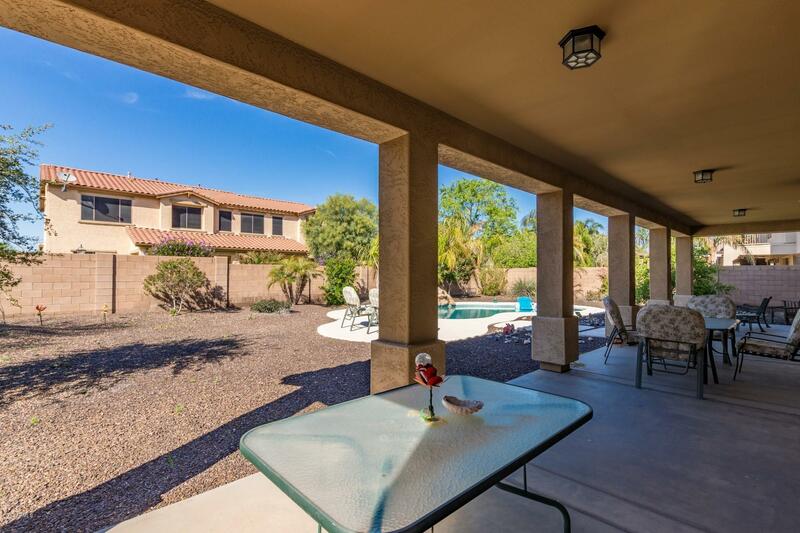 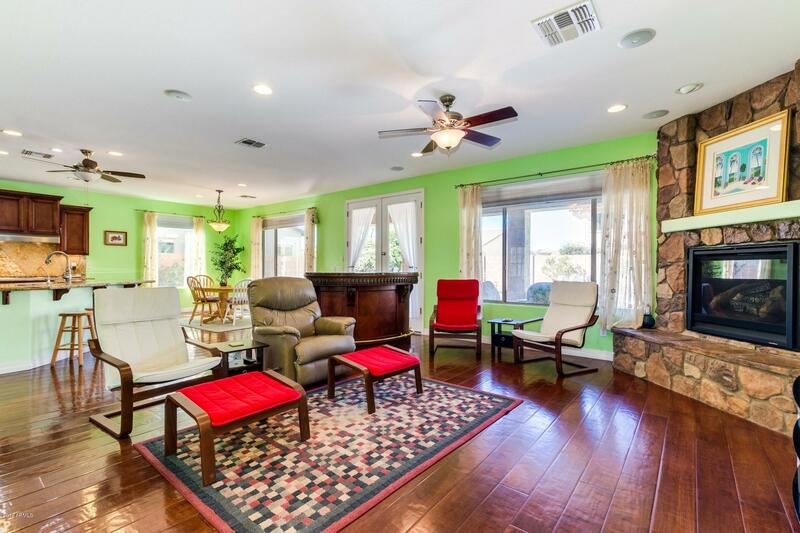 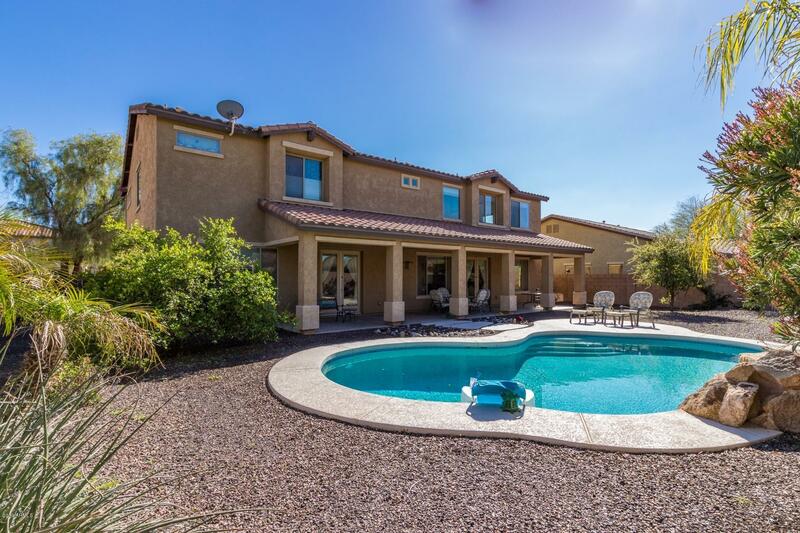 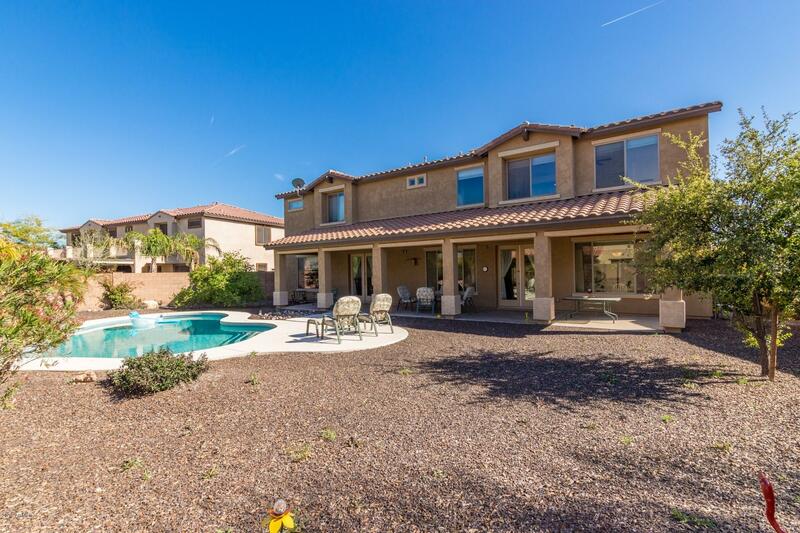 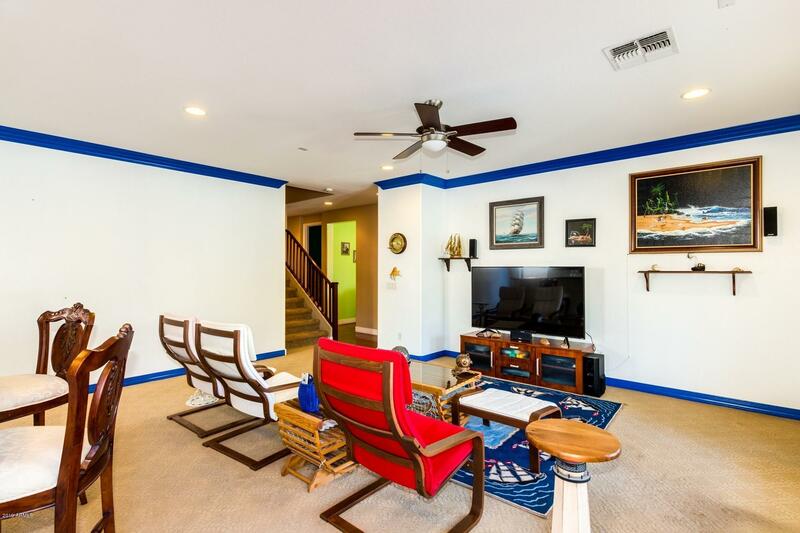 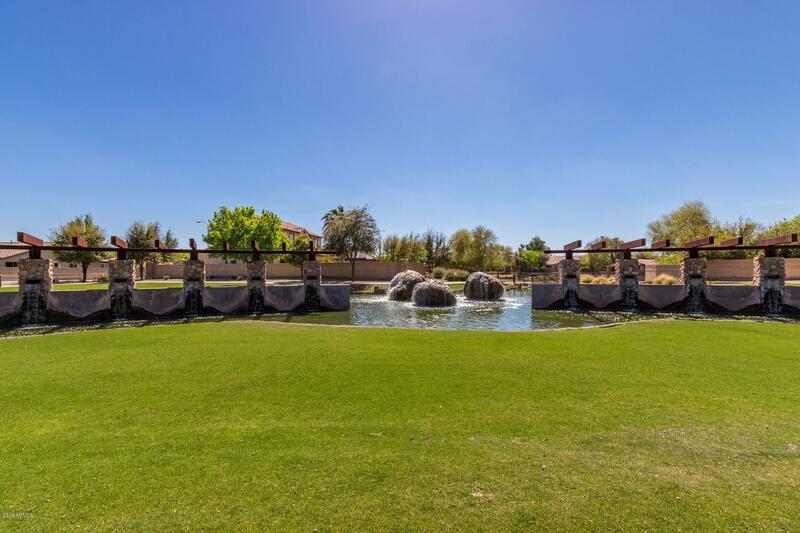 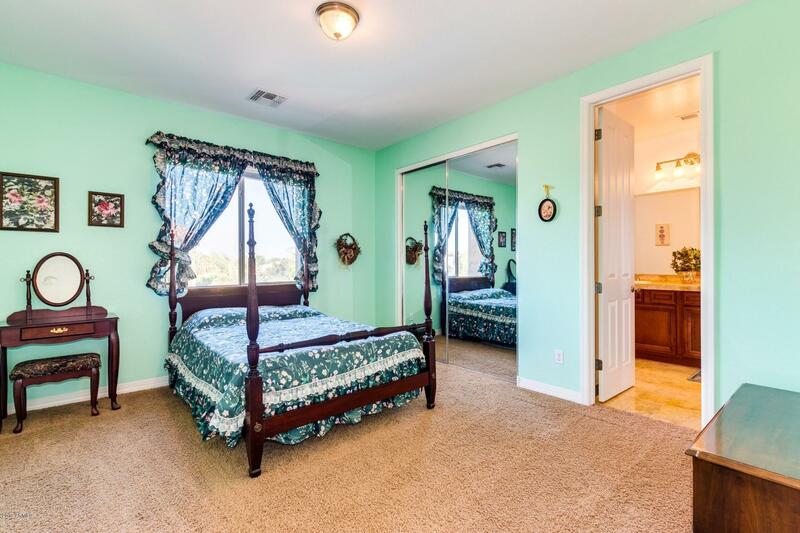 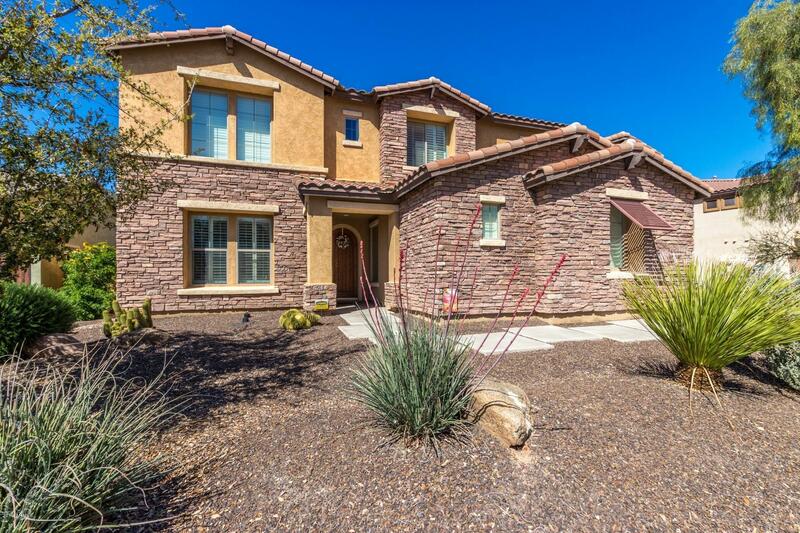 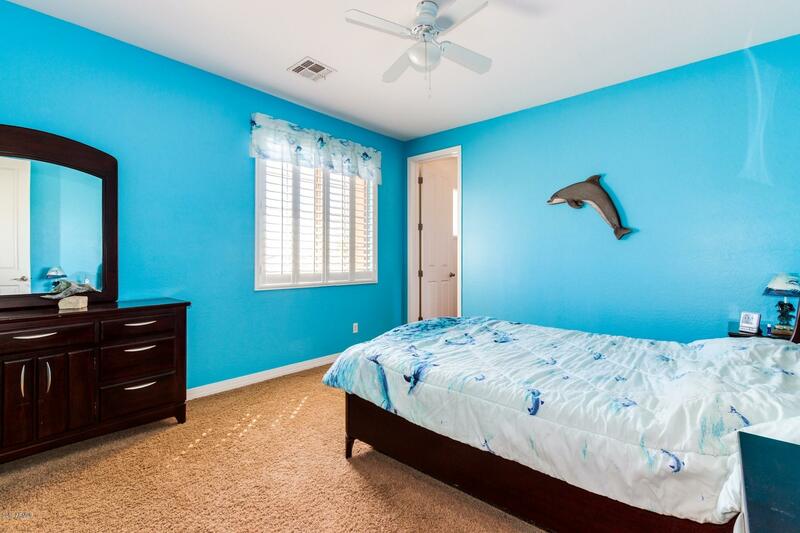 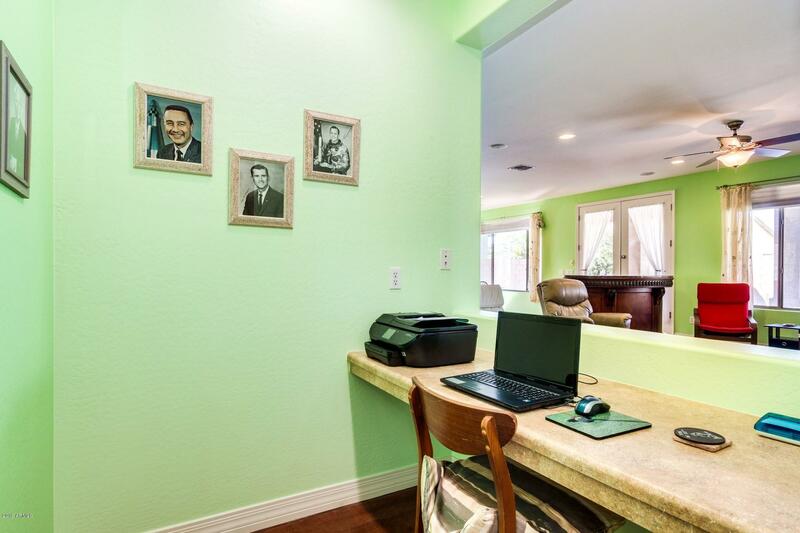 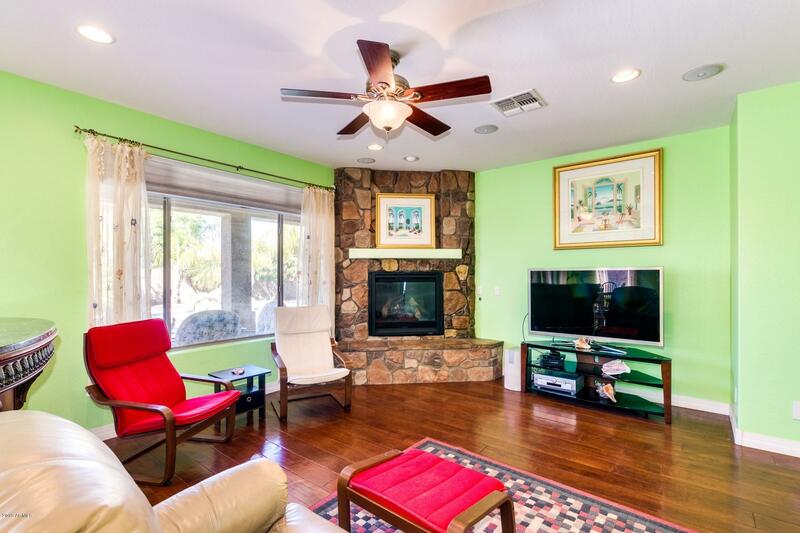 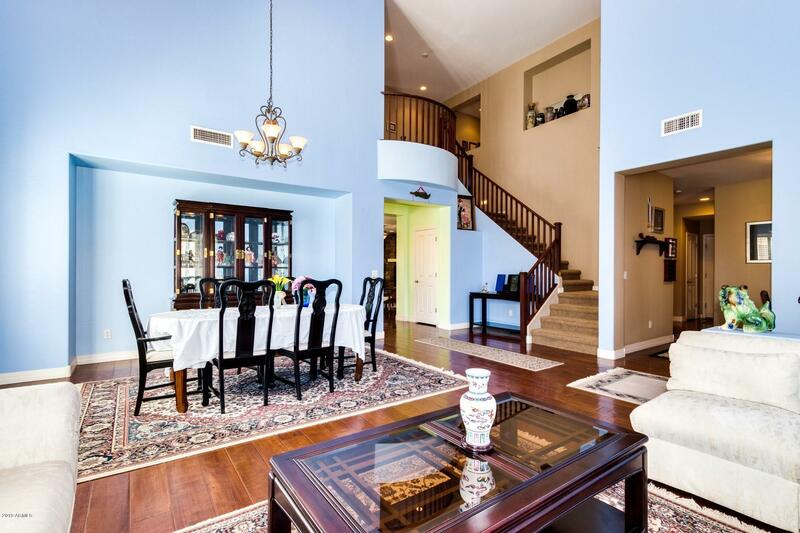 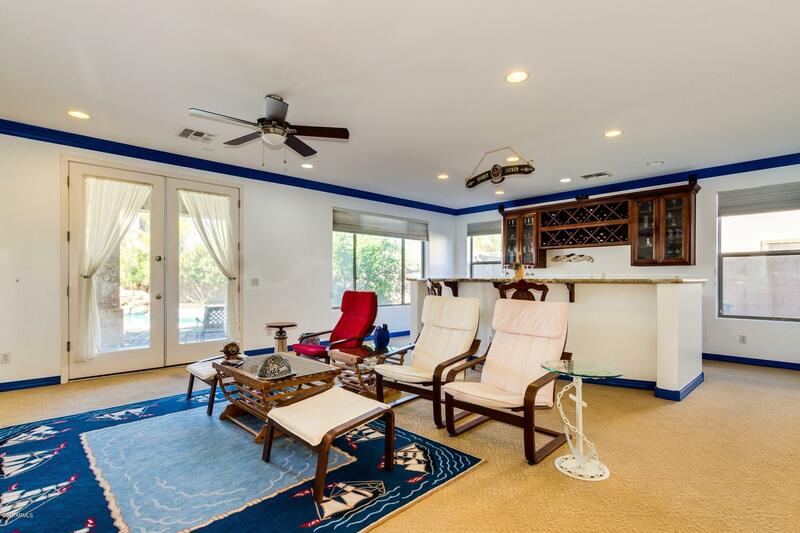 This home is an entertainers dream with a family room and a large game room! 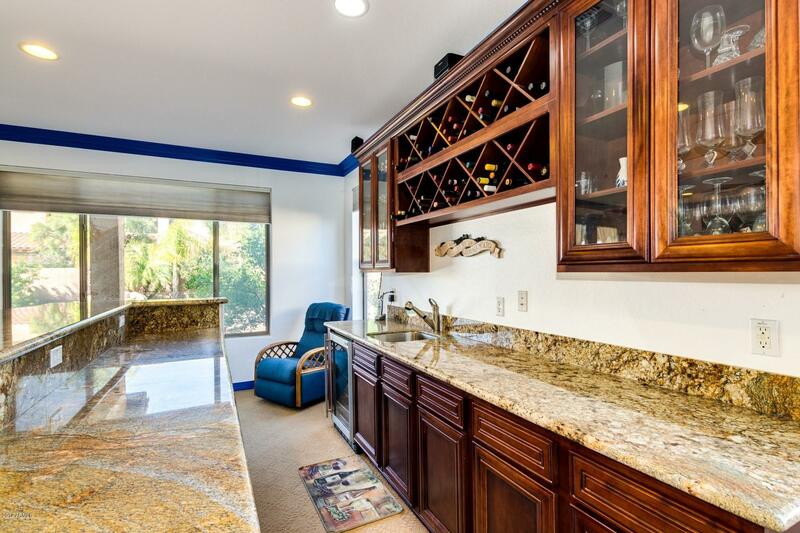 Game room as a built in bar and a wine cooler with lots of storage. 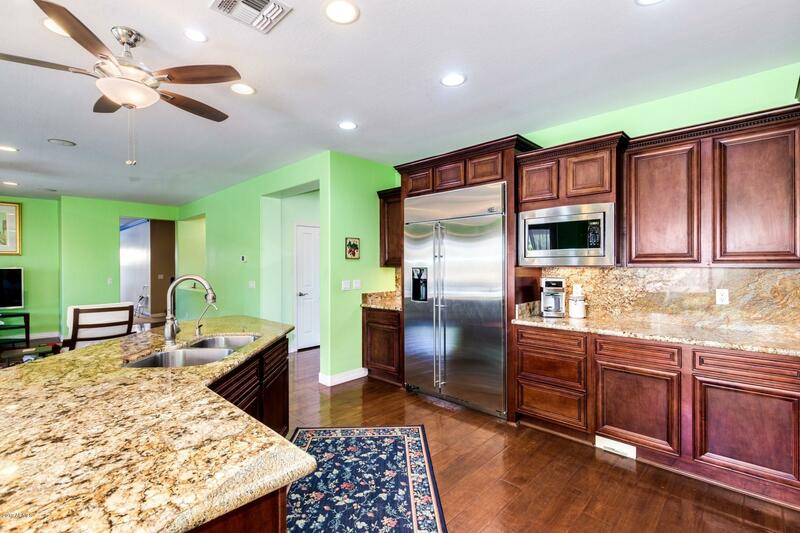 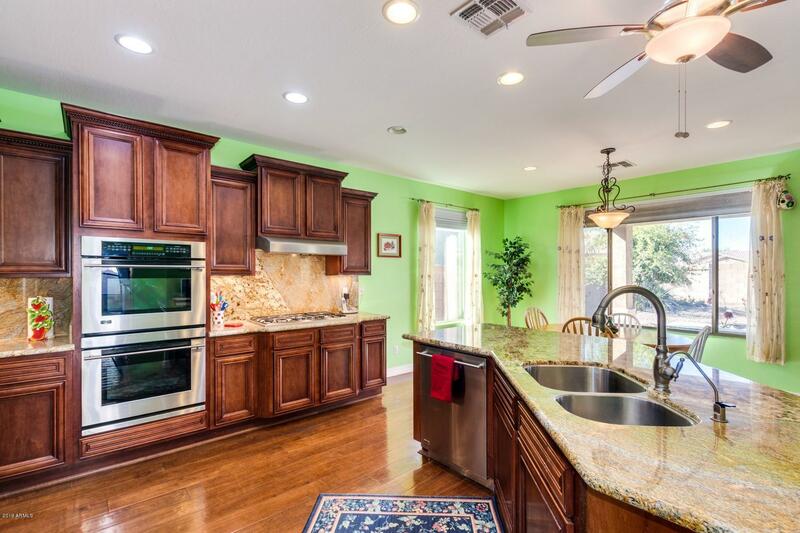 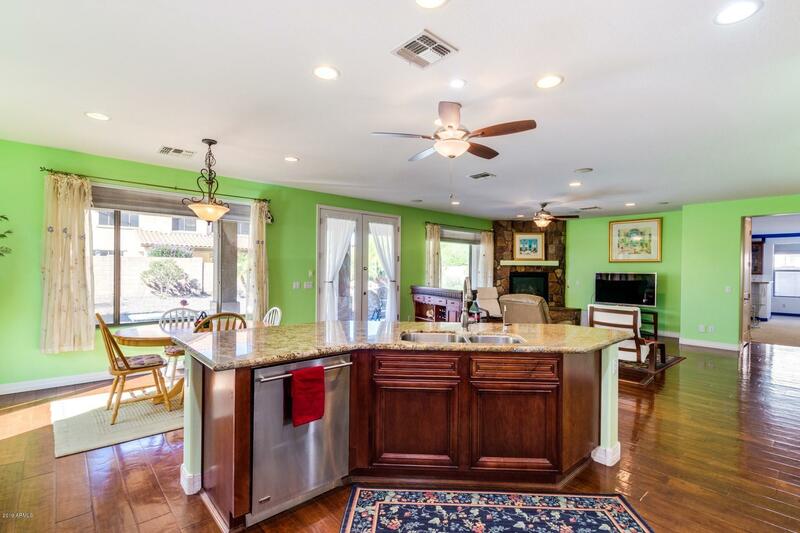 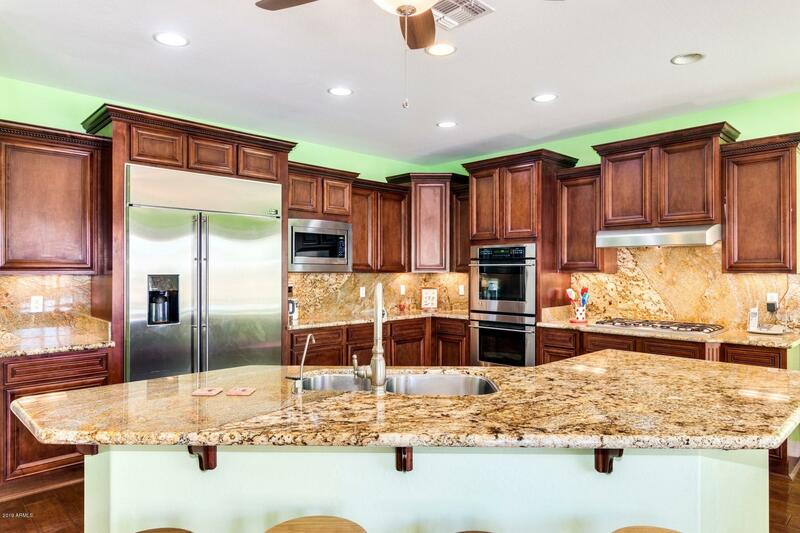 Open kitchen with granite countertops, monogram refrigerator, top of the line cabinets, walk in pantry and huge island! 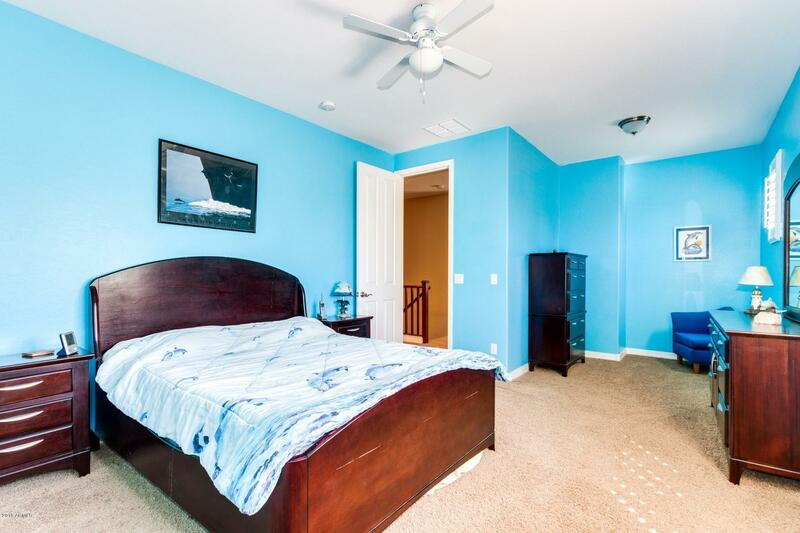 Hardwood floors throughout main level with plush carpeting on second floor. 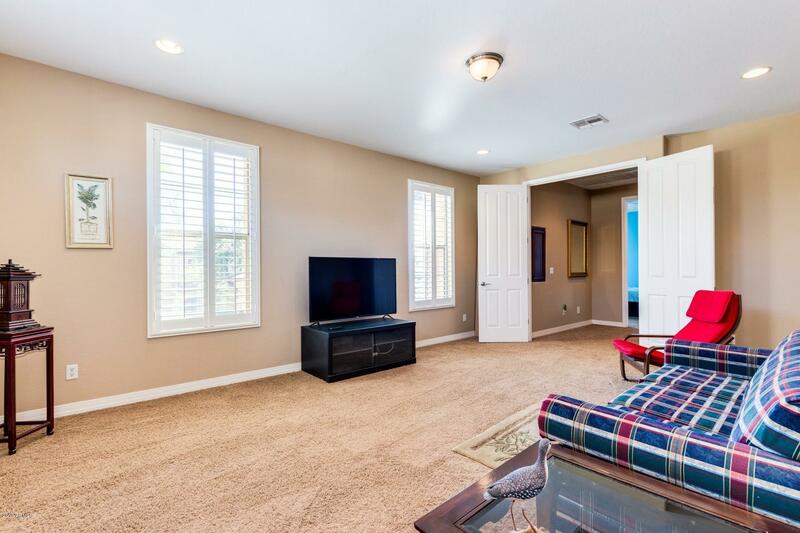 Two staircases, plantation shutters and a built in desk area. 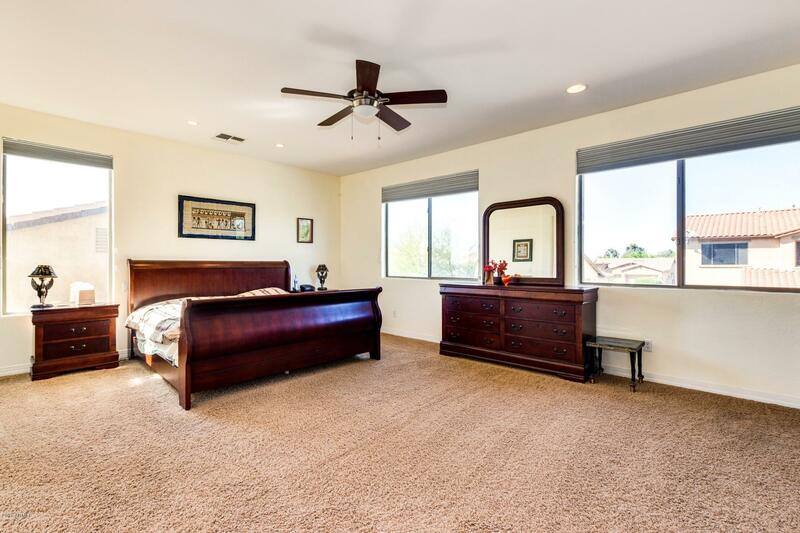 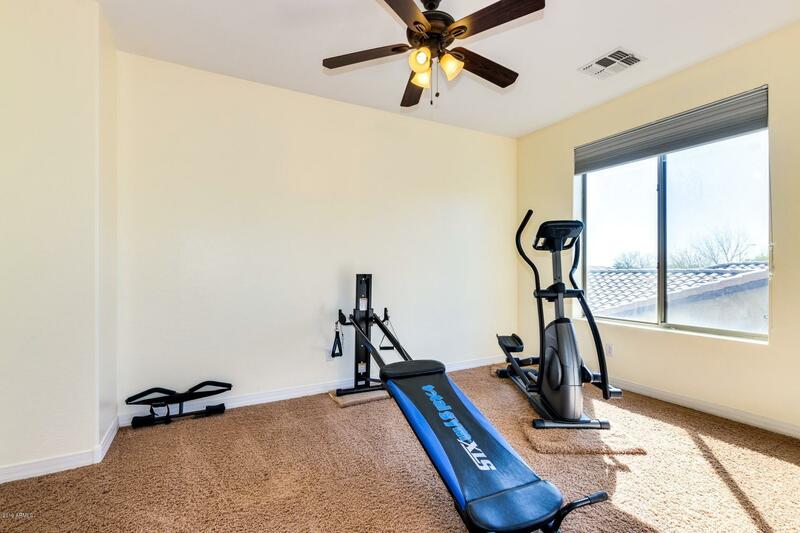 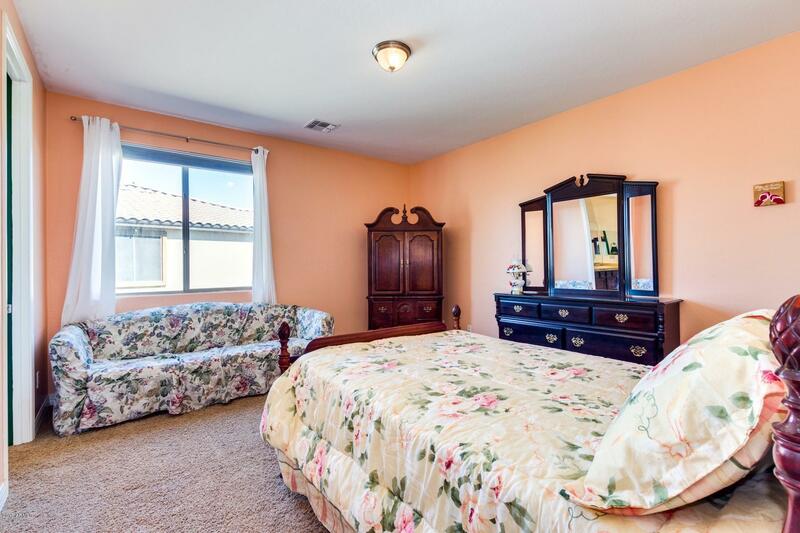 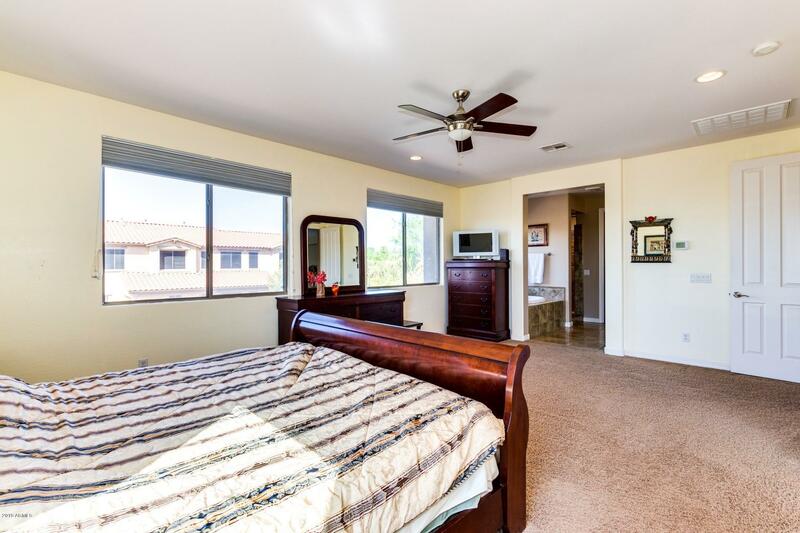 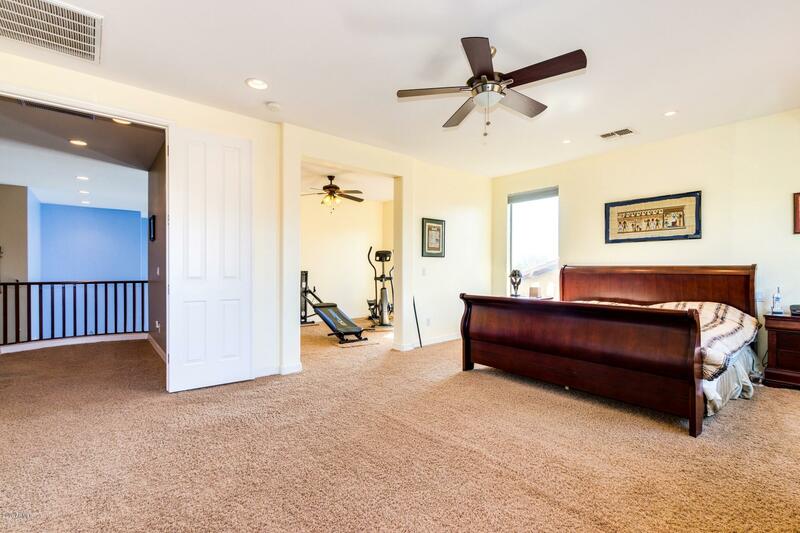 Huge master bedroom with large sitting room/exercise room. 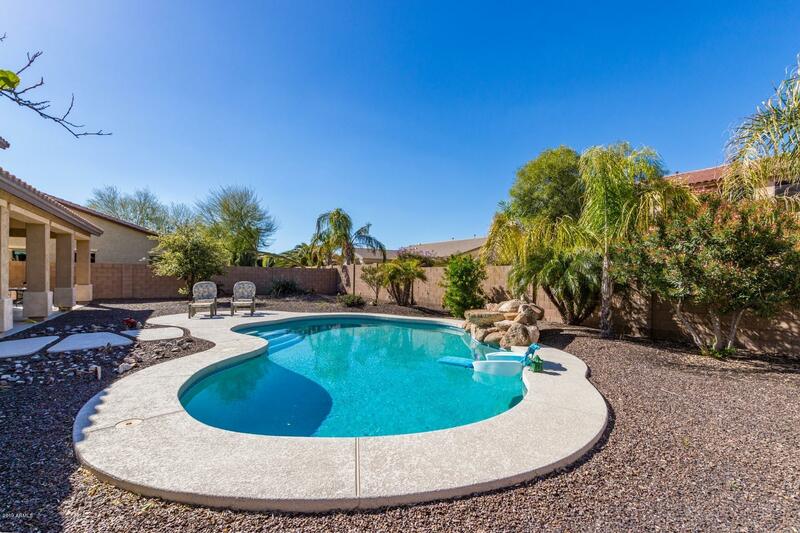 Full size 6ft pebble tech diving pool. 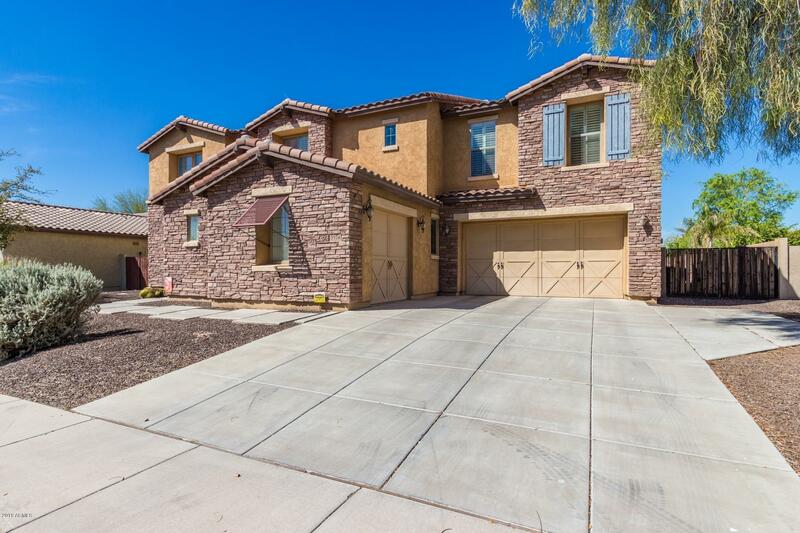 Listing courtesy of Canyon Ridge Realty, L.L.C.